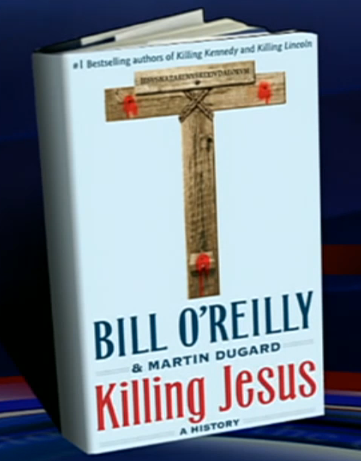 Killing Jesus is a somewhat controversial book about the historical life of Jesus of Nazareth written by Bill O’Reilly and Martin Dugard. There have been many negative comments about it perhaps because many don’t seem to understand that it was never meant to be a spiritual book – it was meant to be a history book. It was a good read and only took me a few days to read it in it’s entirety. I’m a slow reader so that is a record setting pace for me. 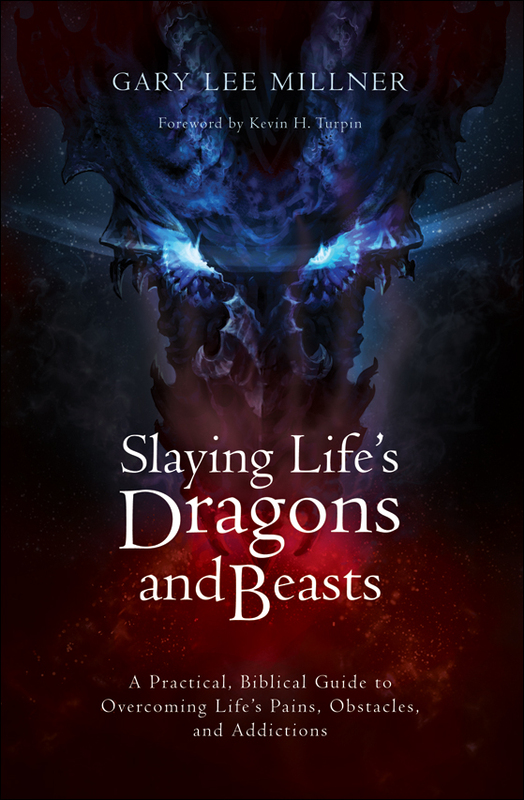 The authors did an excellent job of immersing the reader in the story – for you old time gamers out there – like the first person shooters’ Wolfenstein, Blake Stone, and Doom all did. Thus, although I have not read them, I suspect Killing Kennedy and Killing Lincoln to also follow this full immersion, first person paradigm. The story started with Herod’s slaying of every male child under the age of two years in Bethlehem. It then takes an unexpected turn and describes in vivid detail the life and death of Julius Caesar. It also describes how Cleopatra, Octavian (Caesar Augustus), Caesarion, and others interacted with and/or succeeded Julius. I found the historical background of these related people to be very interesting and a nice touch. While going on to tell the stories of Mary, Joseph, and Jesus, this book describes in detail the depravity of Herod Antipas. Specifically, the graphic depiction of Herod’s sexual immorality and corrupt sexual games is my only criticism of the book. This makes the book unsuitable for younger readers and even, in my humble opinion, some older readers as well. Killing Jesus would have been a better book without this negative information. The book continues to follow Jesus through his life up until he is crucified on the cross at the place of a skull – Golgotha or Calvary. One of the best parts of the book for me was how the authors proved certain events that are noted in the Bible by using external sources. For example, they reference a journal that notes Chinese astronomers who observed a long-tailed, slow-moving comet in their skies during March of 5 B.C. This additional pertinent information is oftentimes written in footnotes at the bottom of the pages and should be read in order to get the full effect of the book. All-in-all, in spite of the colorful information about Herod’s depravity, I would recommend Killing Jesus to adult readers. My prayer is that God would use this book to prove his existance and Jesus’ divinity (he is the Messiah, the Christ, the son of the living God) to many who do not believe.